Basically just a string of tweets from a Dropbox engineer showing how much Dropbox uses Go (“10s of thousands of servers running millions of hits per second.”) before encouraging people to go work there. Thousands of apps use RedisGreen for data hosting and performance analysis. Get insights quickly with our analytics dashboard. Start today without a credit card. The gdb debugger allows you to inspect your compiled binaries, get backtraces on the fly, skip code, add breakpoints, and more. 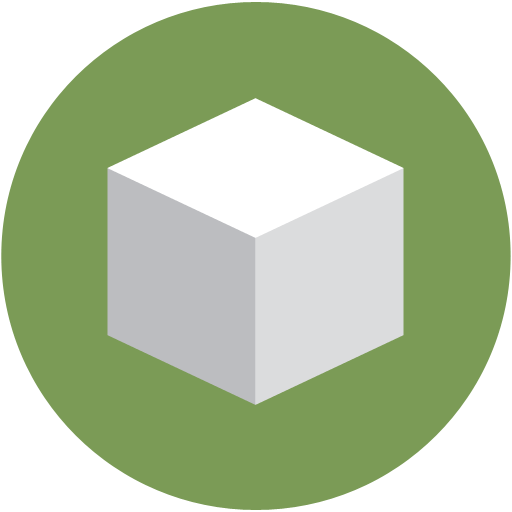 A tool to automate building statically linked binaries and packaging them into minimal Docker containers. Has a simple language agnostic JSON over HTTP API and uses BoltDB as a backend. Currently just an alpha. Supports different levels of precision, numeric separators, formats, type conversion. Want to spend less time job searching? Sign up to Underdog.io and startup founders hiring managers will email you directly. You decide where to interview and where to work. Your information is kept private from current past employers. You can’t download it yet but someone’s trying to release a game on Steam that was built in Go using the Vu 3D engine. Uses operational transforms to ensure zero-collision sync across any number of editing clients.